Sir Terry Frost RA (born Terence Ernest Manitou Frost) was a British abstract artist, who worked in Newlyn, Cornwall. Frost was renowned for his use of the Cornish light, colour and shape to start a new art movement in England. 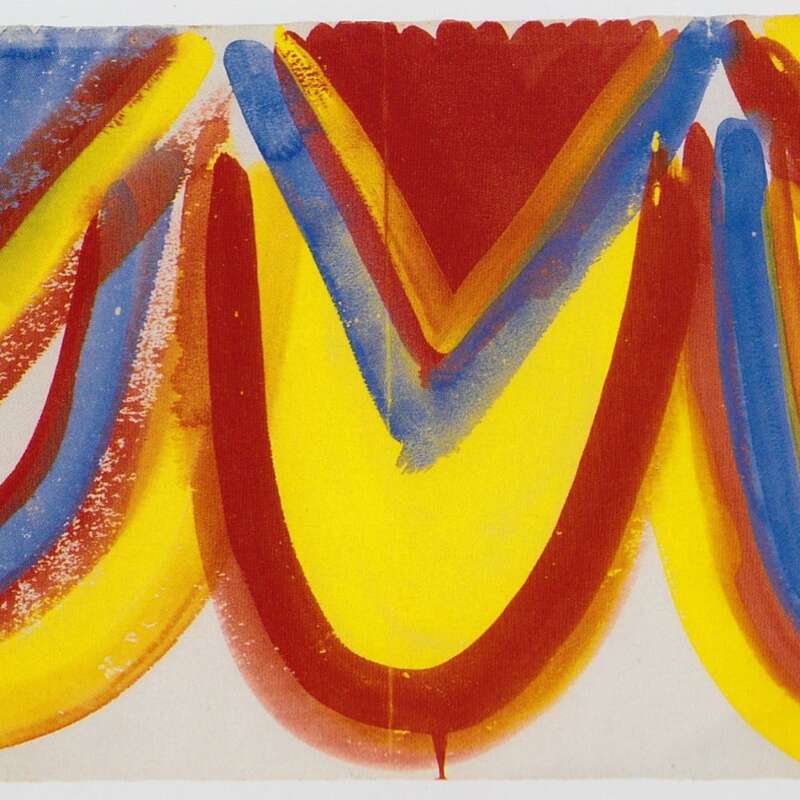 He became a leading exponent of abstract art and a recognised figure of the British art establishment.